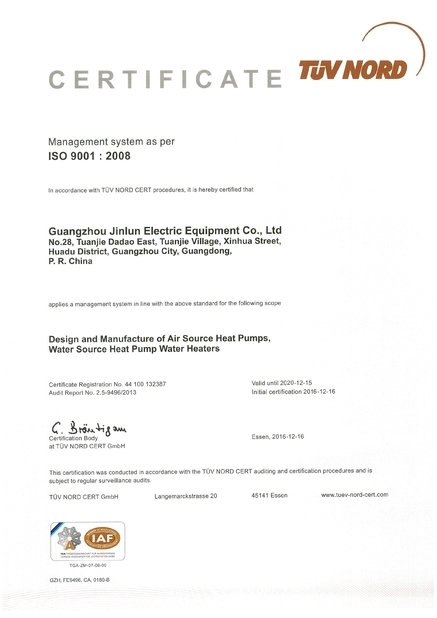 1)High energy and efficiency of EER 500%,by absorbing abient air heat to heating the swimming pool. 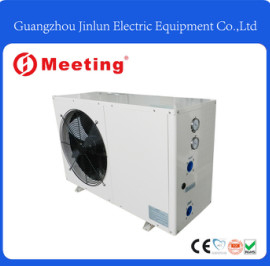 2)It can save more than 80% operating cost than electric heating pump,and with long working life. 3)The heating pump is made of PVC and titanium tube,can bears long time in the water of swimming pool. 4)Easy to install and maintain:turn on the power supply to set up the proper temperature. 5)Each pump accessorize an NC controller,operating parameter can be set automatic ,LED digital micro-computer control show the operating condition instantaneously. 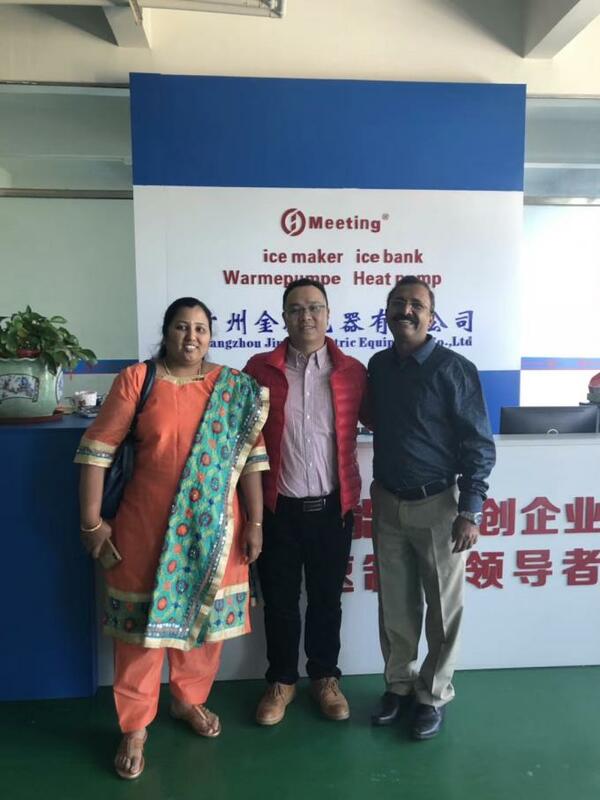 Meeting swimming heat pump is the most popular and energy saving swimming pool heating solution, which use much less electricity to transfer up to 5 times heat energy from the ambient air to heat the pool water. 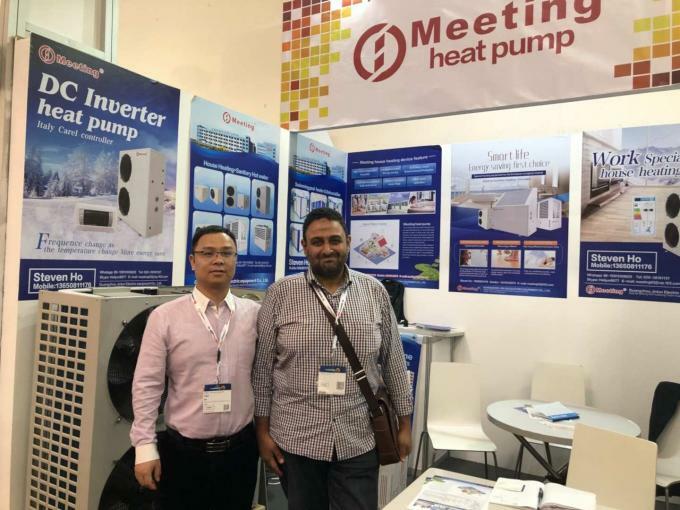 We supply a very wide capacity range heat pump from 6kw/hour to 450kw/hour, and custom designs for projects are also available thanks to our 15 years experience on heat pump technology.